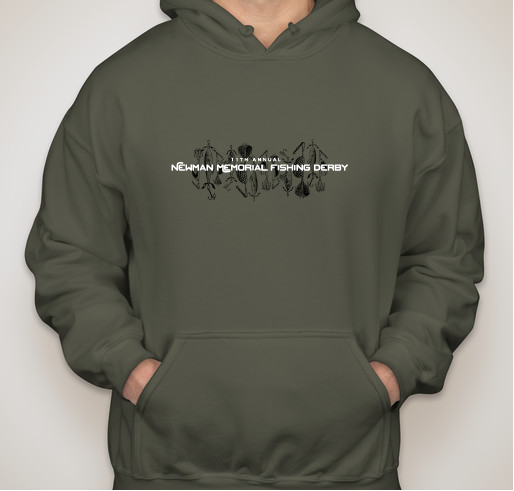 Get your 2017 Derby apparel today! 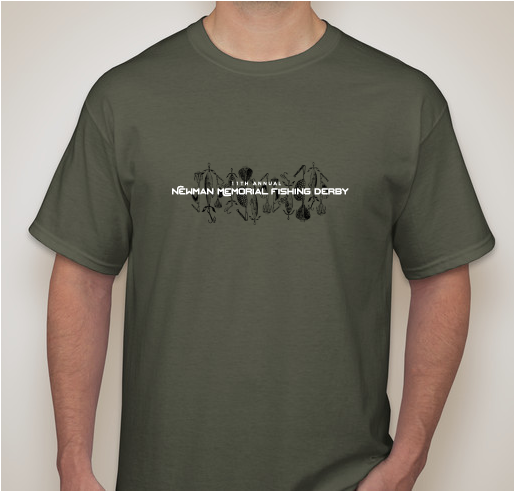 All funds raised will go directly to NEWMAN MEMORIAL FOUNDATION . Two of the best great nephews taken too soon. 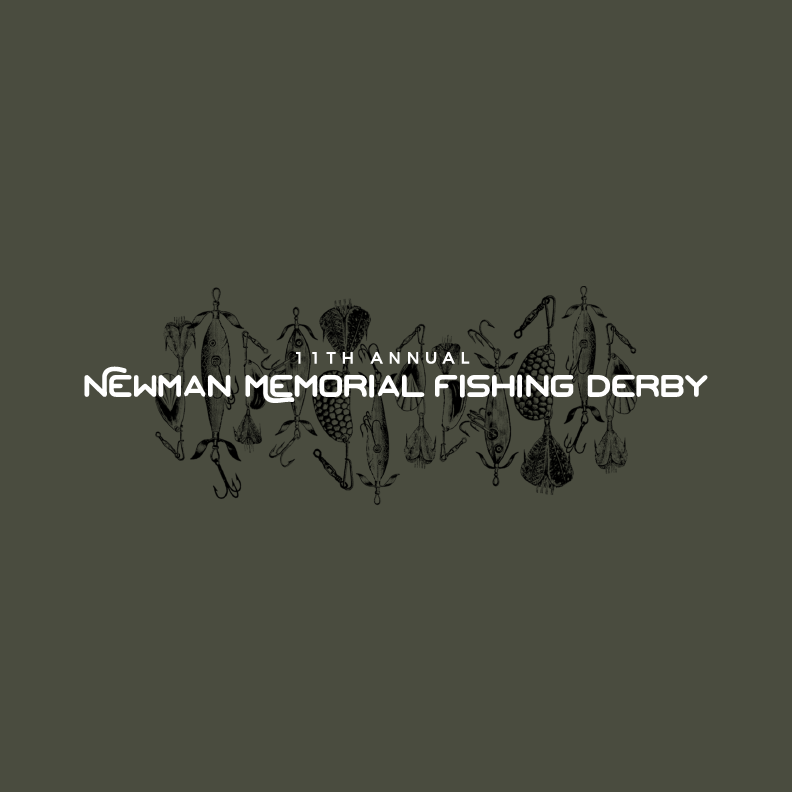 Share Why You Support "2017 Newman Memorial Fishing Derby Apparel"